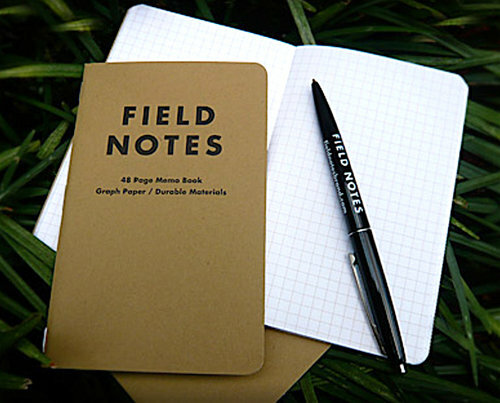 "Field Notes" is a Blog Series that highlights organizations and events that support the science and study of Consciousness, Intuition, Energy Healing, and Integrative and Functional Medicine, so readers can find new resources to explore. Enjoy! I was truly honored to speak at the 17th International IONS Conference last month. I gave a TED Talk style presentation on "Medical Intuition: The Inside Stories," and received a warm and welcoming reception. The Institute of Noetic Sciences was founded by Apollo 14 astronaut Edgar Mitchell, and has been researching the science of consciousness, non-duality and "paranormal" phenomenon since 1973. Spearheaded by Dr. Dean Radin and staffed with visionary scientists and researchers, this unique organization presents research and studies that push the boundaries of science. Their name comes from the Greek noēsis meaning inner wisdom, direct knowing, or subjective understanding. They define Noetic Science as "a multidisciplinary field that brings objective scientific tools and techniques together with subjective inner knowing to study the full range of human experiences." Dr. Rupert Sheldrake spoke on his current research with animal telepathy - a subject I truly love, having given countless animal readings myself! He also presented a fascinating video of his early work on telepathy from the 1980s showing definitive telepathic connection between family members. Dr. Sheldrake defined telepathy as a combination of the words "tele", meaning "at a distance", and "empathy", as "understanding the feelings or thoughts of others." I think that defines Medical Intuition perfectly! A presentation on past-life memory by Dr.'s Jim Tucker and Arnaud Delorme was fascinating, and outlined a case study of a boy who had memories of his former life as a World War II pilot. Past lives hold valuable keys to our present-life awareness. When we begin to sensitize ourselves to our intuition, it's not uncommon that we find ourselves "remembering" experiences from previous lives. It was validating to hear about the scientific research IONS has done in this area. Dr. Shamini Jain, Director of CHI, partnered with author and healer Cindy Dale for an in-depth look at Energy Healing as both a science and an art - a popular subject that filled the room with positive vibes, as well as excellent questions from the crowd. Energy healing is a growing field in healthcare, with many studies showing definitive positive results in patient recovery and wellness. I believe energy healing to be such an important aspect of intuitive development, that I include basic study in my modality, Biofield Balance Energy Healing™, as a part of the Medical Intuitive Training curriculum. One of my favorite presentations was by Dr. Yvonne Cagle, one of the first African-American women selected for NASA's astronaut program. Her inspiring talk was about the power of intention, and also how technology innovation can benefit the health and wellness of the planet. The stars of the event had to be the conference participants themselves! I met so many wonderful people, some of whom were brand new to the field, and many of whom had been in consciousness research for decades. This was my first IONS Conference, and I plan to attend as many as I can in future. I hope to see you there, too!